Black Sheep White Light was created after the founder realized how difficult it was to source quality sheepskins for a design project. 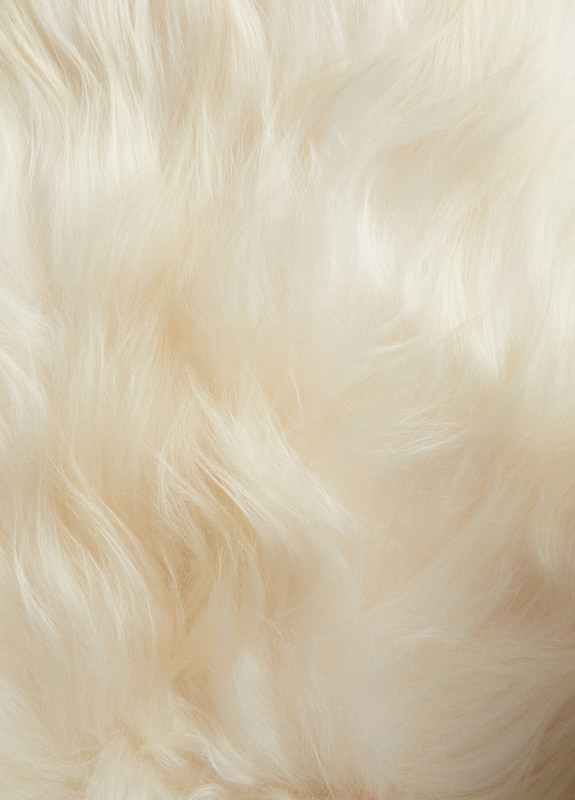 These eco-friendly pelts are bio-degradable and meet strict EU environmental directives. 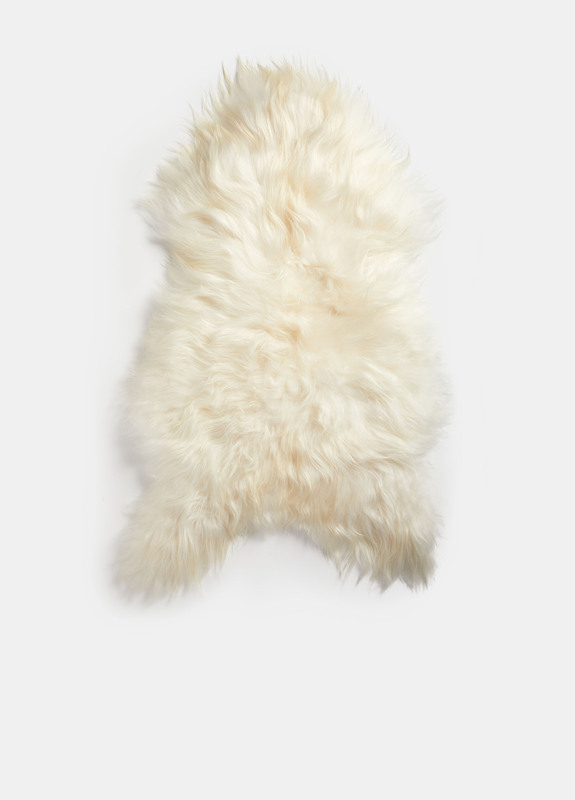 Cozy and plush, the small sheepskin rug can be used as a floor accent or placed on a bed to beat the crisp winter air. 44"-50" x 30"-38". Wool is approximately 4"-8" long. The brand recommends recommend purchasing a brush to maintain the sheepskin.